Nourishing, comforting, healthy, convenient, delicious…a few reasons why miso deserves a place in your kitchen. We’ll talk a bit about what it is, why it’s so good for us, and how to make the quickest miso soup. 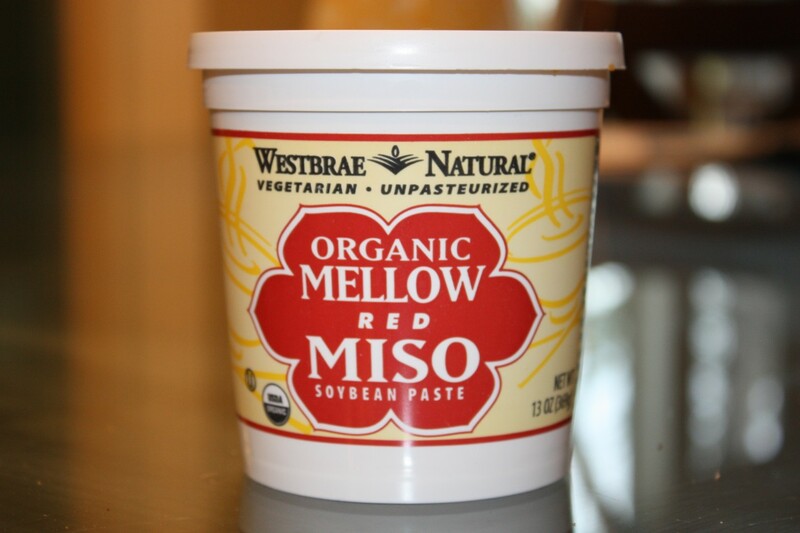 Do you have a container of unpasteurized miso in your fridge? You should, and here’s why. You may notice that a lot of homemade plant-based meals require lots of planning and preparation beforehand. To do it right, you can’t just whip up a batch of hummus on the whim. You should have started soaking the chickpeas the night before then simmering them for 1 1/2 to 2 hours and then you can make your hummus. Of course, you could use canned chickpeas, but what you’ll gain in convenience you’ll lose in texture and nutrition. And that’s why we go to the extra effort, because the payoff is worth it. But with miso, you have a food that defies this law. Good quality unpasteurized miso is just as convenient as it is nourishing. Delicious. It’s also a fermented paste made out of soybeans, a live culture (called koji), sea salt and a grain, usually rice or barley. So heads-up if you’re on a grain-free diet, miso is off-limits. If you’re gluten-free, make sure to source the kind fermented with rice. Soybeans are not a requirement of the recipe, you’ll find miso made of chickpeas, azuki beans, millet…there are over 1,300 varieties. The light misos have a delicate flavor while the darker misos are much more robust in flavor. To make miso, a grain is cooked then inoculated with the koji starter culture and fermented for several days to produce enzymes. This grain and koji mixture is incorporated with soybeans, sea salt and part of an earlier batch of miso (rich in bacteria and yeast) then fermented for several months to several years. While fermenting, microbes digest the bean proteins and produce layers of complex, savory flavors. So miso does take lots of planning and effort, but not by us. Miso as we know it today originated in Japan. The soy paste that became miso actually comes from China. We still use miso in the same traditional applications of centuries ago: as a soup base, a seasoning for savory dishes, an ingredient in marinades and sauces. It’s mainly to do with the fermentation process. During fermentation, loads of healthy-gut bacteria and vitamins are produced which turn already wholesome foods (grains and beans) into an amazingly nutrient-dense food. Besides being a probiotic-rich food, miso is one of the few vegan sources of vitamin B12. 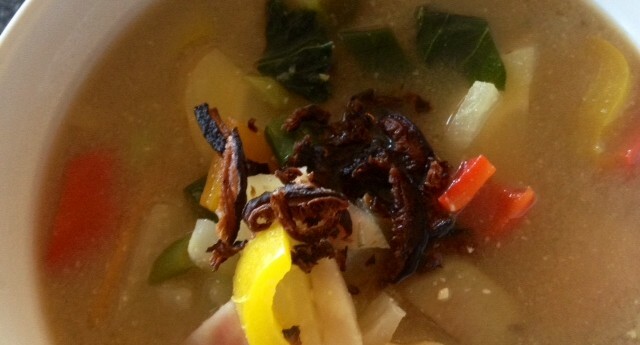 It’s also a cleansing food which tonifies the blood and flushes toxins out of the body. Because of this, miso is lauded as anti-carcinogenic. Its rich amino acid profile makes it a strengthening ingredient. 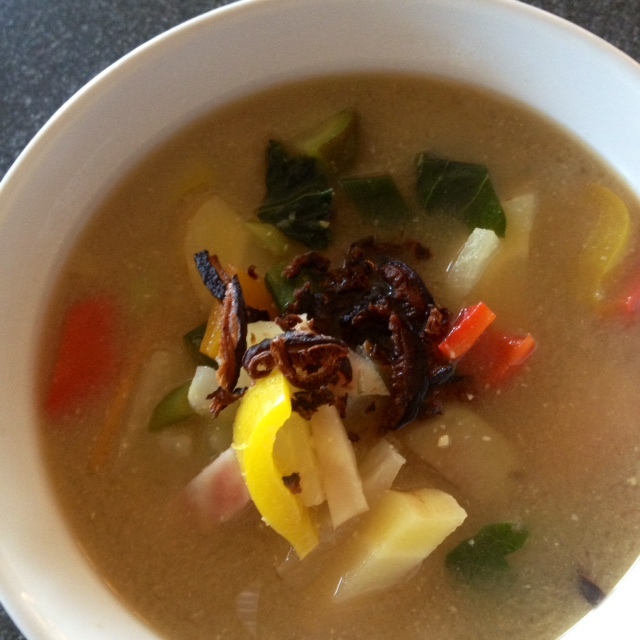 Like all fermented foods, miso is great for improving digestion. Miso has suffered the fate of many other traditional foods: it’s been grabbed up by the commercial food industry and adulterated into a shade of its former self. Large-scale commercial miso is fermented in half the time of traditional miso. Chemically-derived flavors are added to speedup the processing then the paste is pasteurized to destroy all bacteria (kind of a big point for eating miso). We don’t have to settle for this nonsense. 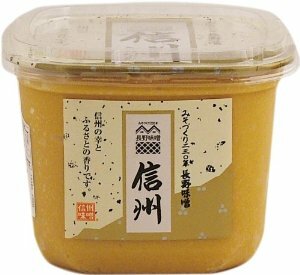 High-quality miso will be stocked in the refrigerated section of a shop. Only buy brands which are labeled as “unpasteurized” on the container. Buy organic or, at the very least, those certified as “non-genetically modified” since soy is one of the leading GM crops in the world. 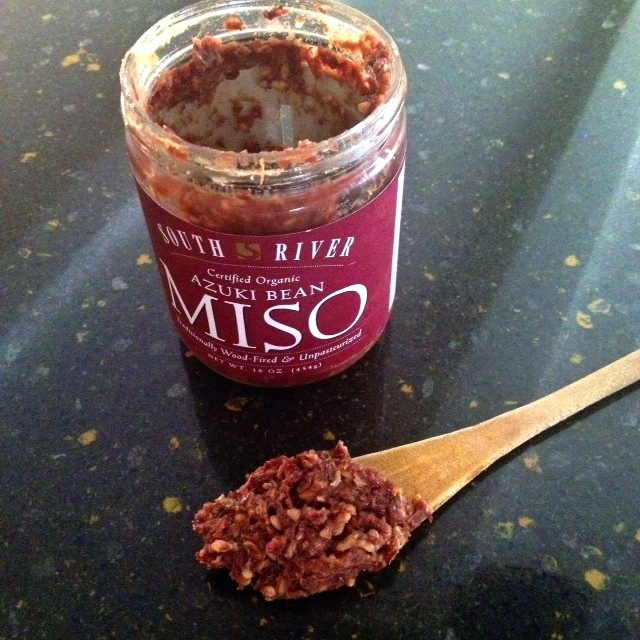 A beautiful miso made in the U.S. comes from the company South River Miso. They’re well worth looking into. As far as choosing the type of miso to buy, that takes experimentation. Perhaps start with a lighter miso, such as a “sweet white miso” and work your way through the darker ones. Your miso will keep for ages in the fridge. Don’t worry about stocking-up, it’s not going to go off anytime soon. When cooking with miso, I favor recipes which require little to no heating of the miso. Remember, heat kills the good bacteria and vitamin B12 in the product. If you’re eating miso exclusively for flavor, then by all means make miso-roasted carrots for dinner! I prefer to roast the carrots naked and pour a miso-based dressing over them once they’re out of the oven. You’ll see in the soup recipe that the miso is added at the very end for only a short period of time. I’m just as careful when reheating leftover miso soup; I let it come to the gentlest of simmers, never a boil. Bring water and vegetables to a boil in a saucepan. Turn down to gently simmer. Keep testing vegetables every 5 minutes until they reach crisp-tender. In a separate bowl, whisk the miso with a little of the cooking liquid until fully incorporated. Pour this mixture into the soup pot. Taste and adjust seasoning with tamari and lime juice as needed. Keep heat low, boiling the soup at this point will kill the probiotics in the miso. Serve and add optional garnishes if you’d like.